Over the years we have learned a lot from our experiences. Below are just a few examples of our work. 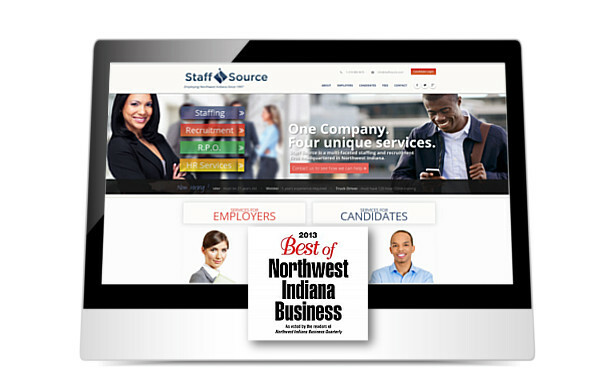 is a staffing agency in Hammond, Indiana. Staff Source approached us with a request to re-design their five year old site and to implement some custom functionality, including a job listing management tool and a candidate listing management tool. is a real estate audit, accounting and business improvement consulting firm located in Melbourne, Australia. 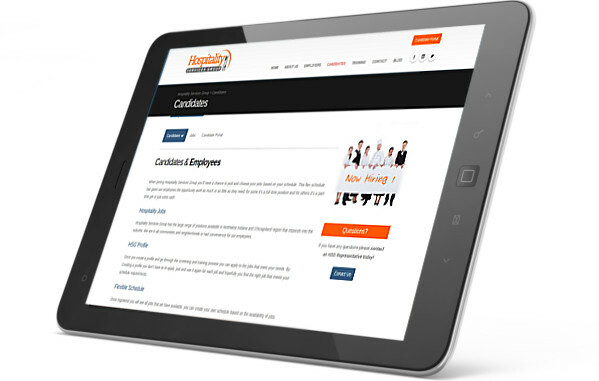 is a hospitality servicess staffing agency in Northwest Indiana/Chicago. 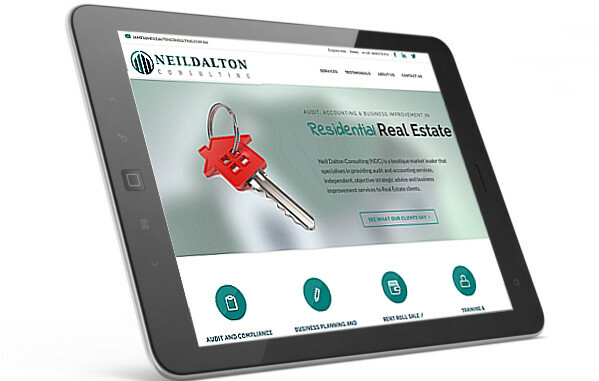 HSG approached us with a request to re-design their five year old site. is an open source PHP framework capable of accommodating designers with little to no programming experience as well as seasoned programmers looking for a lightweight, simple, and flexible solution to build on. Although SimpleApp fits the mold of a web/application framework, it also provides out-of-the-box built in features more typically associated with content management systems. 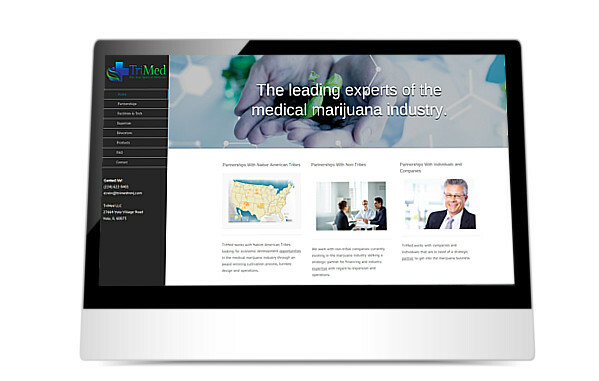 is a medical marijuana consulting company with a vast array of experience in the medical marijuana industry. 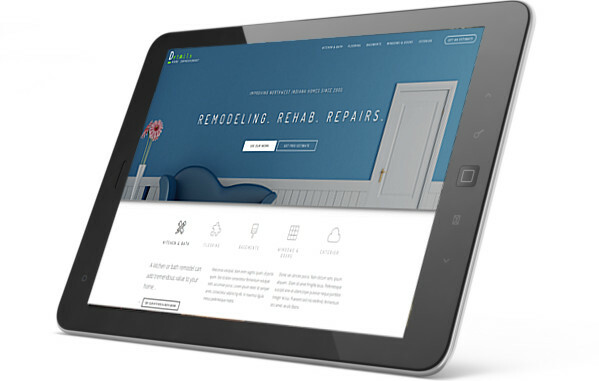 Trimed came to us seeking help in design and development of a new website. 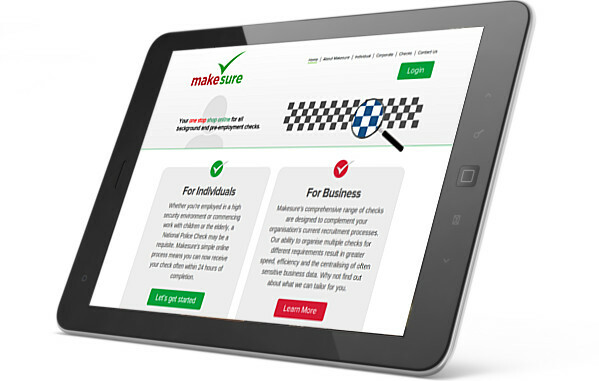 is a pre-employment background checking service located in Australia. 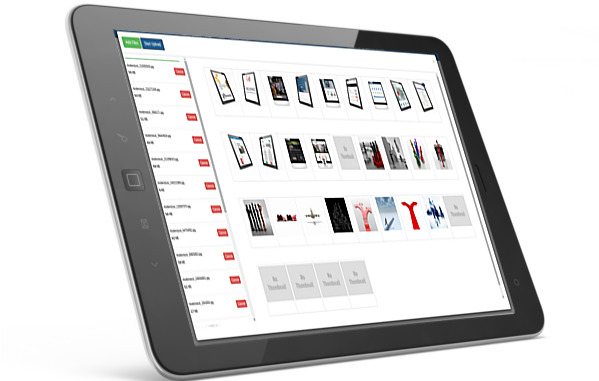 The project was managed by and built for WebPlace. 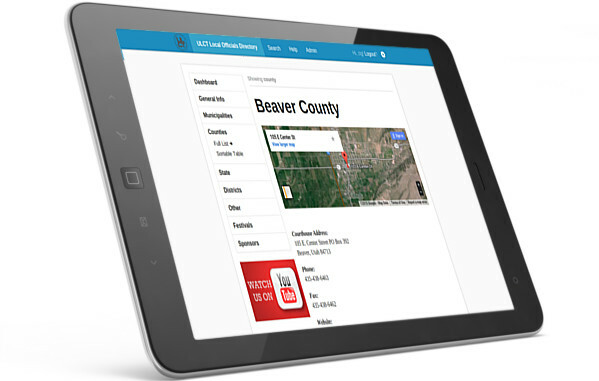 needed a directory system to manage and sell subscriptions for county, municipality and state listings. The project was managed by and built for Fubeca Labs. is a home remodeling contractor located in Northwest Indiana. We were approached to re-design a website which was about 10 years old. is a hair restoration company who needed a custom, web based scheduling system for their clients, customers, and sales people. We worked with Dremana Productions to implement an extended CodeIgniter system to address ManeGain's business specifications. 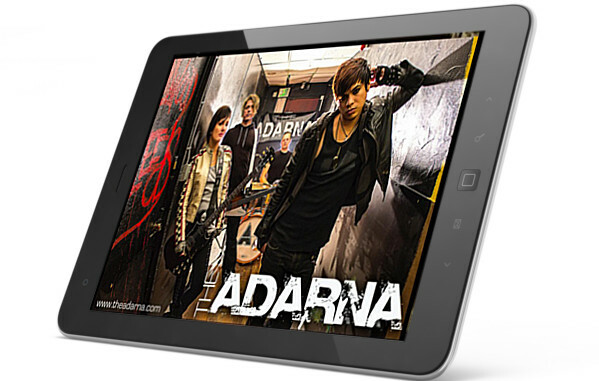 is one of the best unsigned bands. Period. Based out of Seattle, Washington, they are the Jet City Rock kings and queen. This site was done for the release of their first self titled EP. 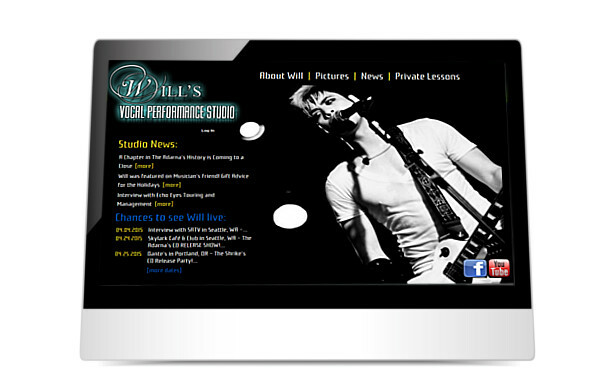 is a vocal lesson studio located in Seattle, Washington. Will is also the lead singer of The Adarna. is an artist from Los Angeles. 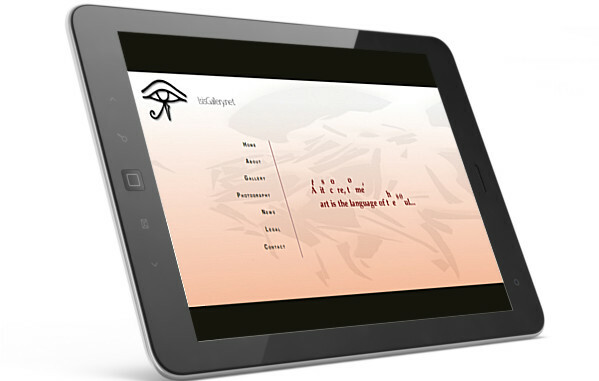 This was a simple HTML website with some custom Flash work. 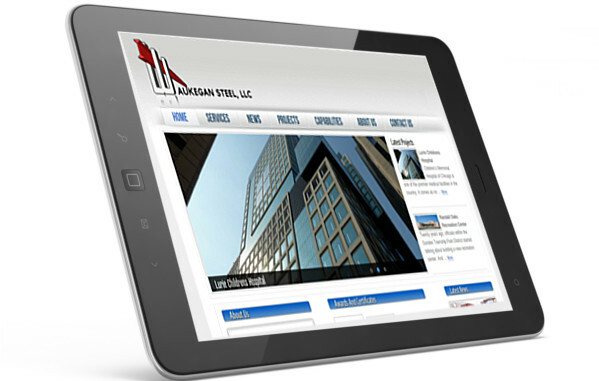 is a metal fabrication shop located in Waukegan, Illinois. This project was managed by and built for Dremana Productions. 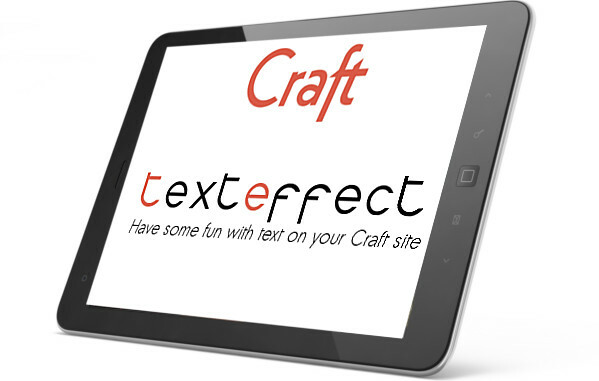 is a simple, open source plugin that allows users to add text effects to their Craft website. Easily extensible to add other effects. 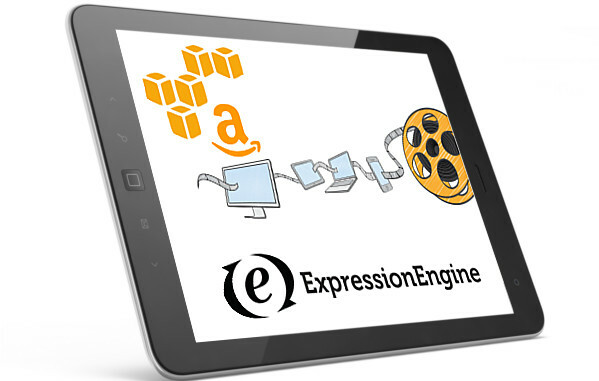 is a custom video encoding plugin built for Pitch Starter in order to provide the ability to upload videos to Amazon's s3 storage, have them encoded by Amazon's Elastic Transcoder and serve them via CloudFront. Plugin integrates with the Assets plugin via hooks. is a security solution provider serving Northwest Indiana and Chicagoland. They offer a wide array of products and services specializing in CCTV, Access Control, and Intercoms. 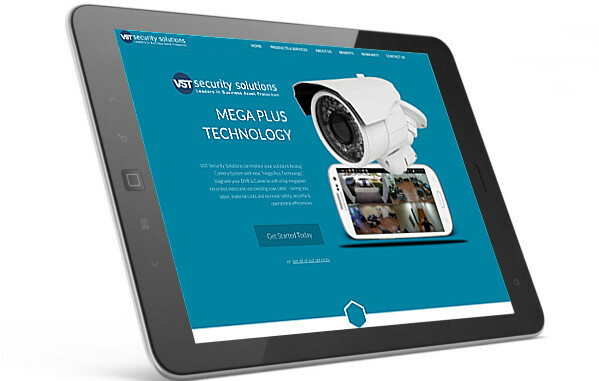 VST reached out to us looking to re-vamp their existing website, which was built on Yahoo's Small Business platform. Rentals United is a vacation property database, akin to AirBnb, with thousands of listings worldwide. 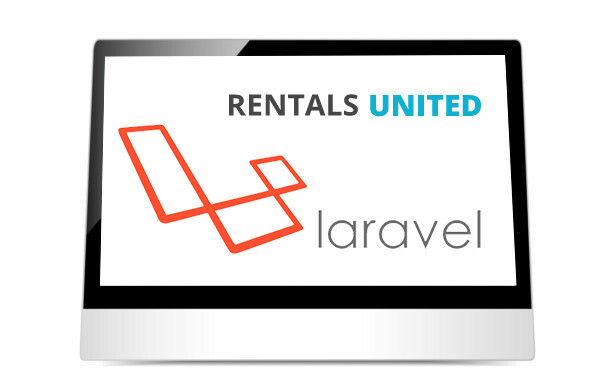 This package for Laravel 5 provides an easy way to synchronize Rentals United data with a 3rd party application. is a file management packages built for Laravel 5. 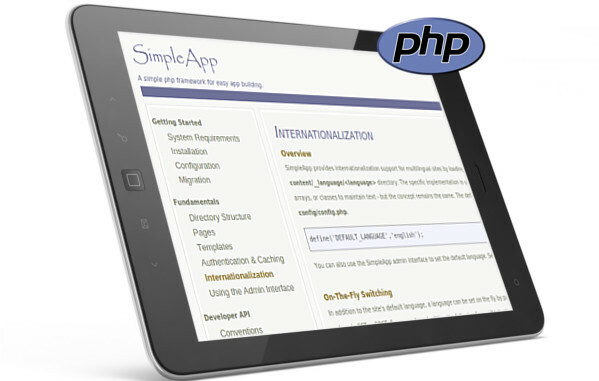 It provides an easily customizable, out-of-the-box solution for Laravel web apps and websites. is Northwest Indiana/Chicago slag aggregate processor and provider. 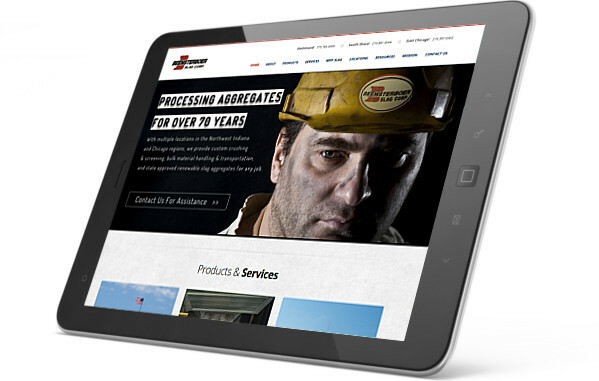 They came to us looking to improve their existing website.